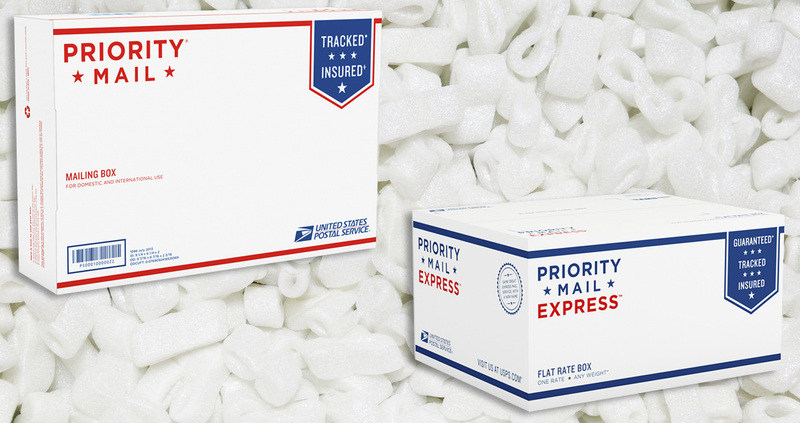 As a Volume Postage Partner of The USPS, Express 1 is able to provide discounts for any size business no matter volume. 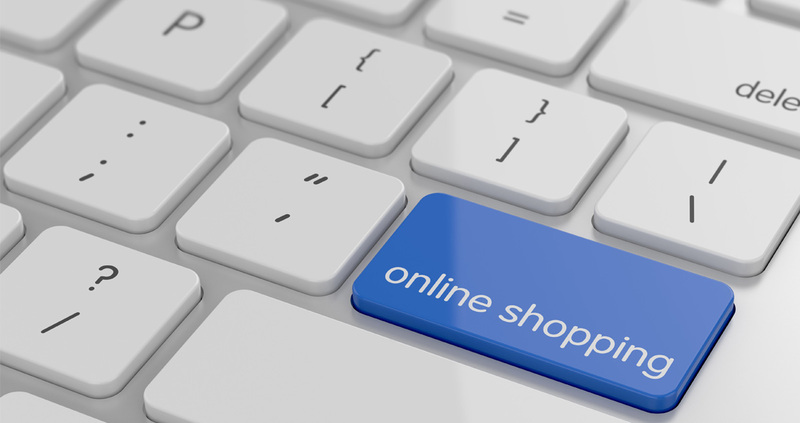 Discover the many benefits of a Shipping API and what it means to “Enable Your E-Commerce”. Now there are three more reasons to trust domestic Priority Mail—all for the same low rate.